Your order will be processed immediately and will ship as soon as possible. *All product return shipments must include all original internal packing materials, boxes and containers any missing material you will be charged for. customers are responsible for all return shipping costs. Once the returned item has been received at our facility, a customer representative will contact you about any additional shipping charges if required. This site may contain other proprietary notices and copyright and trademark information, the terms of which must be observed and followed. Information on this site may contain technical inaccuracies or typographical errors. Information, including product pricing and availability, may be changed or updated without notice. CGP ENT and all subsidiaries reserve the right to refuse service, terminate accounts, and/or cancel orders at our discretion, including, without limitation, if CGP ENT believes that customer conduct violates applicable law or is harmful to the interests of 420 Life and its subsidiaries. – This site is available only for your personal, non-commercial use. You may not copy, reproduce, republish, post, distribute, transmit, or modify in any way any part of this site. Do not use for illegal or unintended uses. – All names, logos, and trademarks are the property of Michael’s Organic Honey . and you may not use any of such materials for any purpose without the express written agreement Michael’s Organic Honey. Violators will be federally prosecuted and criminally and financially liable. BY USING THIS SITE, YOU ARE ACKNOWLEDGING YOUR AGREEMENT TO OUR TERMS AND CONDITIONS. IF YOU DO NOT AGREE TO THESE TERMS AND CONDITIONS, PLEASE DO NOT PROCEED. By purchasing products on Michael’s Organic Honey website with credit card payment you agree that you are of legal age in your state to purchase such items. Michael’s Organic Honey or its employees, third party contracts, and manufactures, are not responsible for the use and practice of any instructions herein. Those who follow all broadcast listed or served herein assume all risk of being offended or suffering any other form of damage. Michael’s Organic Honey or its owners, operators, and staff will NOT be held liable for any illegal activity, legal recourse, or lawyer’s fees resulting from the purchase and/or use of any of our products. Our site is for informational use. Also, any governmental employee, agency, or agent must identify themselves to the operators of Michael’s Organic Honey . upon their entering the site, and when ordering any products from our site. Michael’s Organic Honey will not be liable for damages of any kind, including, without limitation, special or consequential damages, arising out of your access to, or inability to access, this site or your use of, or reliance upon, this site or the contents of this site. In addition, Michael’s Organic Honey has no duty to update this site or the contents of this site and Michael’s Organic Honey will not be liable for your use of other web sites which you may access via certain links within this site. 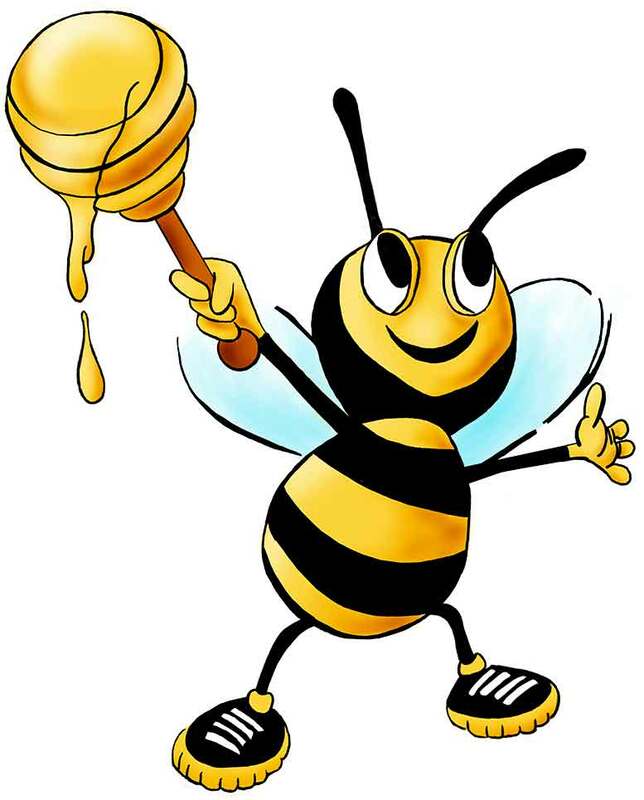 These links and other “resources” referenced on this site are provided merely as a public service to users of the World Wide Web and inclusion in Michael’s Organic Honey site does no constitute an endorsement by or affiliation with Michael’s Organic Honey.